Vyasa Arunachalam is a Partner in Dentons Rodyk’s Corporate practice group. Vyasa’s main areas of practice encompass corporate commercial law as well as advising on funds, private equity and venture capital transactions. Vyasa acts for clients in diverse areas including mergers and acquisitions, fund management, private equity and venture capital, e-commerce and employment matters. His fund management experience encompasses advising on unit trust funds, offshore and onshore fund structures, and investment advisory matters. He has assisted with the establishment of numerous unit trust funds in Singapore as well as assisting foreign fund managers with the offering of their offshore funds in Singapore. In relation to his portfolio of unit trust matters he regularly advises fund managers, both local and offshore, and trustees on regulatory, compliance and operational issues. Vyasa has also has been involved in the establishment of several offshore funds domiciled in the British Virgin Islands and the Cayman Islands. He has advised in relation to investment advisory matters involving licensing and regulatory issues, investment management, custodial and administration matters. In addition, Vyasa advises on employment, contractual, commercial and human resource matters‎. He has worked with both employers as well as high level management executives in relation to their employment matters. He regularly advises on employment contractual matters, and conducts reviews of HR policies. Vyasa is actively involved with mergers and acquisitions. He has advised both acquirers and vendors in relation to their transactions. Vyasa also acts for several Trustees in relation to unit trust matters and has acted for REIT acquisition transactions. 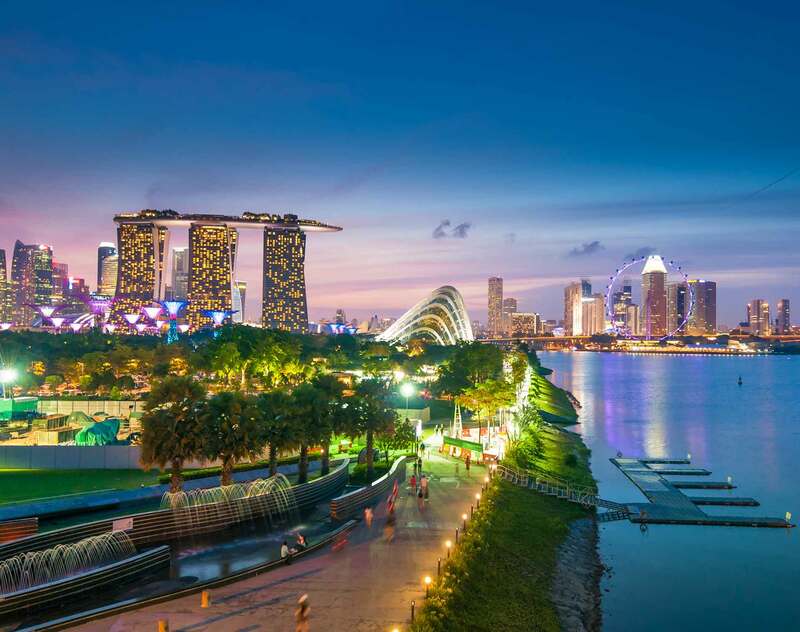 Vyasa also frequently advises and represents multinational corporations and foreign clients which are seeking to expand their business footprint and operations in Singapore. He advises on Singapore entity establishment matters, legal and ‎regulatory requirements, immigration issues and work permit applications. Various clients: Advising on regulatory and licensing issues in relation to fund management activities in Singapore. Nanyang Technological University: Advising in relation to its investment matters. Lion Global Investors: Acting in relation to its unit trust funds. Various Private and Institutional Clients: Advising in relation to setting up private equity, retail and venture capital funds ranging from US$50 million to US$1 billion. Various Fund Managers: Acting in the acquisition of real estate properties in Singapore amounting to S$200 million. Various Fortune 500 Companies: Advising on employment related matters. Fortune 500 Company: Advising on a mergers and acquisition deal valued at EUR 5 billion. Fortune 500 Company: Assisting with the restructuring of a Fortune 500 company. New York Listed Company: Acting in a financing transaction worth EUR 588 million. Confidential client: Advising on regulatory and licensing issues in relation to fund management activities in Singapore. Confidential client: Assisting a registered fund management company to establish a Cayman Islands segregated portfolio company which will invest in early and growth stage technology intensive ventures. Confidential client: Assisting a capital markets services licence holder for fund management to establish a Singapore unit trust fund with an AUM of US$100 million which will invest primarily in the securities of globally recognised technology companies with near term visibility of an initial public offering.